Roscoe Village is the perfect Chicago neighborhood for young and growing families looking for the perfect short sale property at the right price. Similar to the Lakeview neighborhood and located right next door, Roscoe Village offers home buyers and investors vintage short sale condos, single-family short sales, and even a few high-end luxury condo short sales. For more information on Roscoe Village short sales in Chicago or other short sale properties around the downtown Chicago area, contact Ted Guarnero at (312) 810 6693. And if you’re interested in Roscoe Village short sales for sale, be sure to also check out short sales for sale in Lakeview! 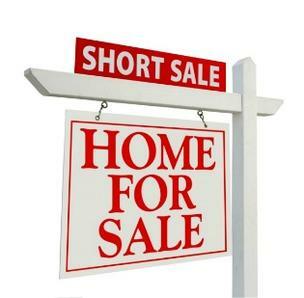 List Your Chicago Short Sale With Ted Guarnero--Chicago's Short Sale Expert!